A good dentist provides the dental services you need with reliable results. A great dentist goes beyond solid work to build rewarding and lasting relationships with patients. Dr. David Weinman is a great dentist. 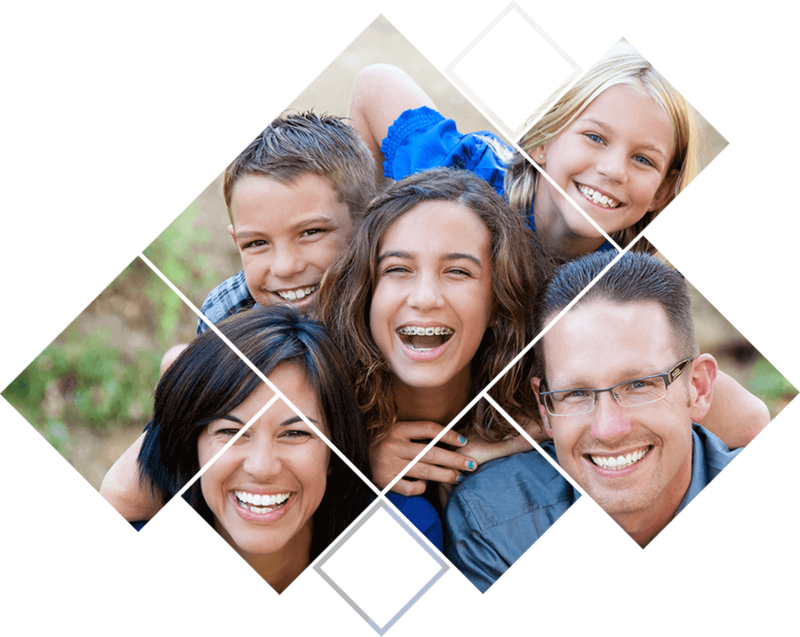 We know you have options when choosing a cosmetic, restorative and family dentist. Aside excellent clinical skill, you want someone who knows how to communicate with you on a personal level. Someone who can put you at ease and demonstrate you're in good hands. Someone who values patient education, and who will advise you and discuss every aspect of proposed treatment with you until you feel secure enough to make informed choices. 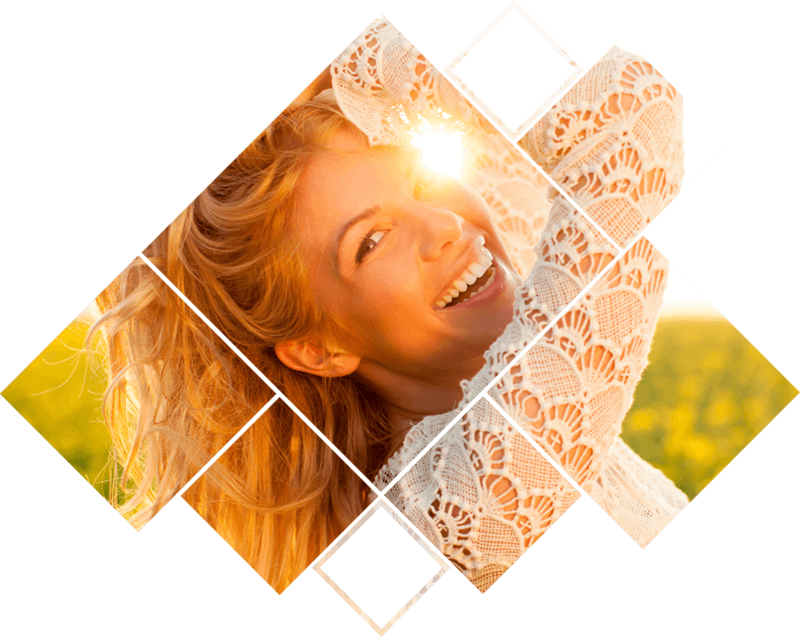 We strive to provide patients with the best treatments, procedures, and materials that modern dentistry has to offer, complemented by truly personalized, relaxed care. Here in Westfield, Dr. Weinman is proud to be supported by a staff that’s always warm, welcoming, and fully dedicated to our valued patients and their unique needs. Everyone has years of experience in this field, and they continue to pursue continuing education courses on a regular basis so that they can keep their approach as modern and effective as possible. Better yet, they primarily focus on what matters most each and every day – giving you plenty of new reasons to smile. Everyone truly enjoys getting to know all about you from visit to visit and addressing your oral health concerns in full, and it’s their greatest hope that together, you’ll build a trusting relationship that lasts for years to come. Even the loss of one natural tooth can lead to significant repercussions for you oral health, your smile’s ability to function, and the overall quality of your day-to-day life. That’s why Dr. Weinman offers several modern tooth replacement solutions, including revolutionary dental implants. With dental implants, patients can both stabilize their oral health and greatly improve their self-confidence, enjoying lifelong durability in their newly recompleted smile. 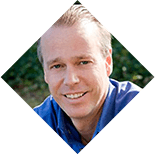 Better yet, Dr. Weinman’s extensive education allows him to provide the entire treatment process right here in-office. 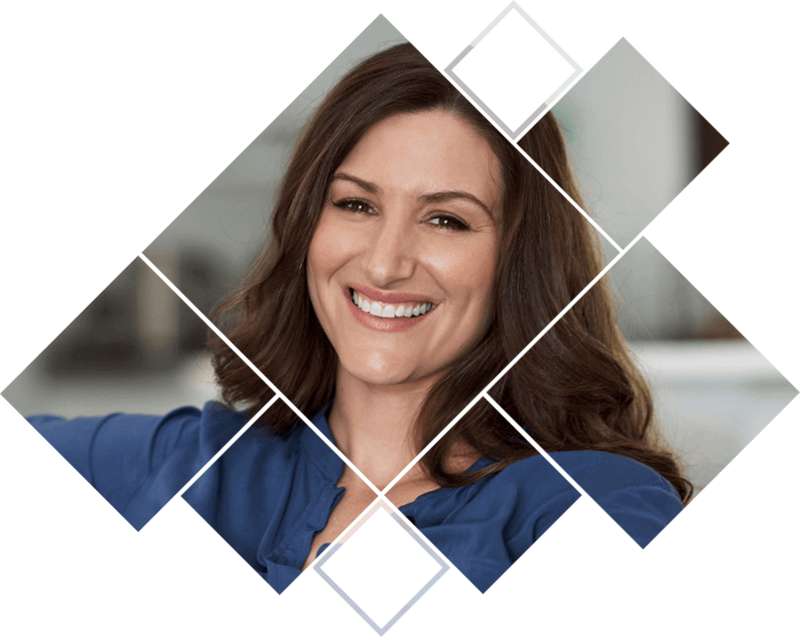 If your smile is plagued by chips, stains, gaps, and other frustrating imperfections, it may be time to undergo the comprehensive, dazzling changes that only porcelain veneers can provide. These wafer-thin restorations are designed to cover only the visible surfaces of your teeth instead of the entire structure, essentially hiding years of cosmetic problems from view all at once behind a new, photo-ready appearance you can rely on. Dental porcelain is even more resistant to gradual staining than tooth enamel, which means the results look and feel great longer. If you’re currently struggling with one or more teeth that are damaged, it’s time to make a positive, lasting change for your oral health and happiness. Our practice offers several worthwhile restorative treatment options, including custom-made dental crowns and bridges. Crowns are designed to rebuild the shape and function of a singular tooth, while bridges replace multiple missing teeth in a row. These restorations are lifelike in both feel and appearance for a truly outstanding result. Many older patients believe that they’ve missed their chance to undergo a proper orthodontic transformation – but this simply isn’t true. 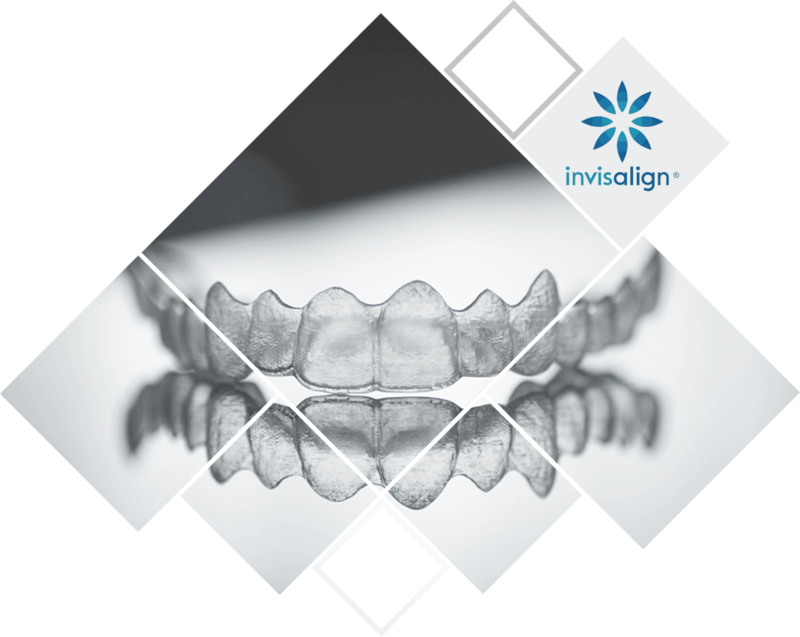 With Invisalign®, straightening misaligned teeth and erasing noticeable gaps is easier and more aesthetically friendly than ever before here in Westfield. The age-old model of wires and brackets is replaced by clear, comfortable plastic aligners that blend right in with your smile. They’re even removable, which means you can continue to enjoy your favorite foods throughout the treatment process. 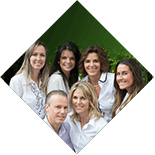 Dental-related fear is a real concern among countless people, and our team always takes it seriously. If the thought of an impending appointment fills you with anxiety and dread, don’t hesitate to let us know here at Dr. Weinman’s office. We offer IV sedation for those in need, which is a proven treatment option that can help eliminate these negative emotions and create a much safer, calmer environment. The safe medication is administered intravenously, and patients are likely to remember very little about their care once it’s complete. Although our practice offers several advanced and specialty services, that doesn’t mean we exclusively treat adults. Far from it – Dr. Weinman is fully committed to seeing whole families here in the Westfield area! Every patient’s oral healthcare journey begins with the same comprehensive examination and refreshing cleaning. These processes are vital because they allow us to fully understand your current dental needs and how we can address them at the earliest stages possible. This amazing field is constantly evolving, and our team takes pride in staying right at the forefront of the latest instruments and materials for our patients’ sake. With the help of advanced technology, treatment can be more accurate, more comfortable, and faster at every stage here in Westfield. 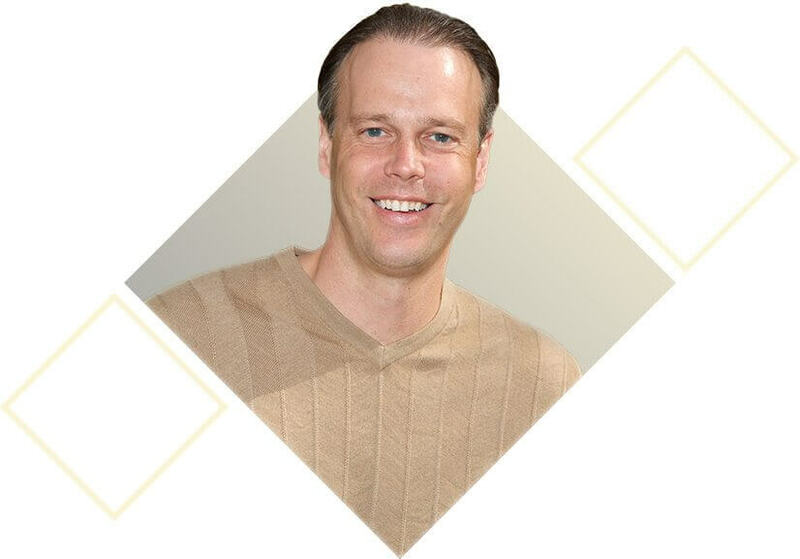 Dr. Weinman enjoys helping people smile both within the walls of his practice and out in the Westfield neighborhoods! Our practice is greatly involved in all of the local high schools, and we regularly support excellent, hardworking organizations like Play for Pink, IMAGINE, and many more.